What does Matthew’s version of Yeshua’s genealogy have to do with Israel’s exile and restoration? In Deuteronomy 28-30 God informed Israel that covenant obedience would result in blessings while covenant disobedience would result in curses. The ultimate blessing for covenant obedience would be security and safety in the land while the ultimate curse would be subjugation and exile. However, even in the midst of exile God vowed that he would not forsake his covenant. He swore to gather the Jewish people from among the nations and restore them to their homeland when they repent and turn to him (Deuteronomy 30:1-10). The deuteronomic theme of exile and restoration permeates the New Testament. While most New Testament scholars are aware of this fact, few are prepared to accept the implications of what it means theologically for the Jewish people. Remarkably, most interpreters simply spiritualize the concept and sever its connection to nation of Israel. This is both wrong and sad because it deprives us of hearing what the New Testament truly has to say about God’s faithfulness. This is especially true when it comes to the Gospel of Matthew, which focuses on God’s faithfulness to Israel. Matthew presents Yeshua as the Messiah-King of Israel who has come to inaugurate the nation’s eschatological restoration. Mathew begins his gospel with a version of Yeshua’s genealogy that has a theological purpose and is designed to stress the themes of exile and restoration. 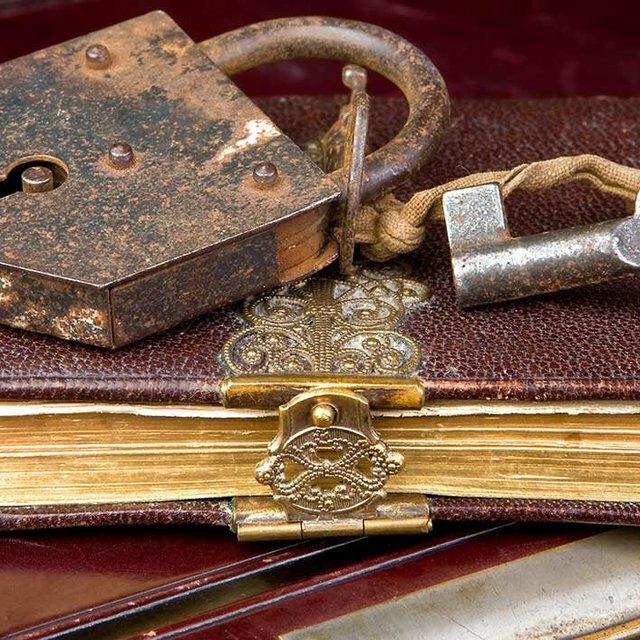 The genealogy is a theological cypher or key—an interpretive lens through which Matthew wants his readers to interpret his account of Yeshua’s life and his mission to rescue the faithful remnant of Israel. The genealogy is composed of three units of fourteen generations each in verses 2-16 with a summary statement in verse 17. Critical scholars are quick to point out that Matthew has skipped a few generations in his calculations but their objection reveals that they have missed the point of the genealogy. While the genealogy is historically accurate—and it can and should be defended—Matthew’s purpose here is not really to resolve the issue of legal succession. The genealogy’s function is theological rather than biological. As the summary statement makes clear, Matthew attaches symbolic value to the number fourteen and the division of Israel’s history into three groups of fourteen generations each. The numeric value of ד (dalet) = 4, and that of ו (vav) = 6. This word-play between the name David and the number fourteen is a gematria used by Matthew to emphasize the theme of God’s covenant with David and its fulfillment in Yeshua, the ultimate Son of David. Matthew wants to identify Yeshua with Israel by demonstrating that his genealogy corresponds to the history of the nation, past and present. The first group of names reminds Matthew’s readers of God’s covenant with Abraham and his promise to make his descendants a great nation, a promise that came to fruition in “David the king” (Matthew 1:2-6a). “David the king” symbolized the zenith of God’s covenant with Israel. Yet David the king was also David the sinner. The second group of names reminds Matthew’s readers of the national disaster that befell God’s people because of unfaithfulness and sin (Matthew 1:6b-11). David’s name occurs twice in verse 6, ending the first group of names and beginning the second. In the first group he is “David the king.” In the second group, however, he is simply called “David.” More precisely, he is David “the sinner” who betrayed Uriah, his loyal general, and committed adultery with his wife. As egregious as those sins were none of the kings who came after David matched his greatness. Each person listed in the second group (with the exception of Uriah and the allusion to his wife) was a king of Judah. Some were good, some were bad, and one or two were very bad, but all of them paled in comparison to “David the king.” Yet all of them—including David (the adulterer), contributed to the nation’s descent into exile because of their covenant failure. That horrific event occurred during the reign of Jeconiah. Nebuchadnezzar invaded Judah in 586 BCE and deported the nation’s survivors to Babylon (Matthew 1:12). The destruction of Judah and deportation of its citizens was the darkest moment in the nation’s history. All was lost. Nations do not recover from exile, which was the exact point of deporting its citizens to a foreign land hundreds of miles away. Miraculously, however, the Jewish people did return. In 539 BCE Cyrus the Great defeated the Babylonian empire and issued a decree that permitted all conquered people to return to their homeland. Thousands of Jewish refugees returned to the land of Israel and rebuilt their nation. Yet, in a very real sense the exile was not over. The people had returned to their land but it was not the glorious restoration envisioned by the Prophets. Over time Greek overlords replaced Persian overlords and then Roman overlords replaced Greek ones. Matthew’s readers knew full well that the world was not now the way it was supposed to be: Caesar ruled the world, the Roman army occupied their land, and a puppet king sat upon Israel’s throne. God had not fully reversed the curse. Israel was, at least from a theological perspective, still in exile. Israel was still suffering the consequences of covenant failure. But all this was now about to change. The shame and humiliation of exile was over. The third group of names in verses 12-16 brings Israel’s history to a dramatic climax with the coming of the Messiah. From Matthew’s perspective, the birth of Yeshua means that the eschatological restoration of Israel has begun. God has reversed the curse of exile and he is now restoring the House of David. Yeshua, the true King of Israel will sit upon David’s throne. He will save his people from their sins (Matthew 1:21) and he will rule over them as Shepherd-King in the Messianic Age (Matthew 2:6). The genealogy is not just a theological cypher—it’s also an invitation. Matthew is inviting his readers to be a part of that kingdom and experience the end of exile that the Messiah brings. 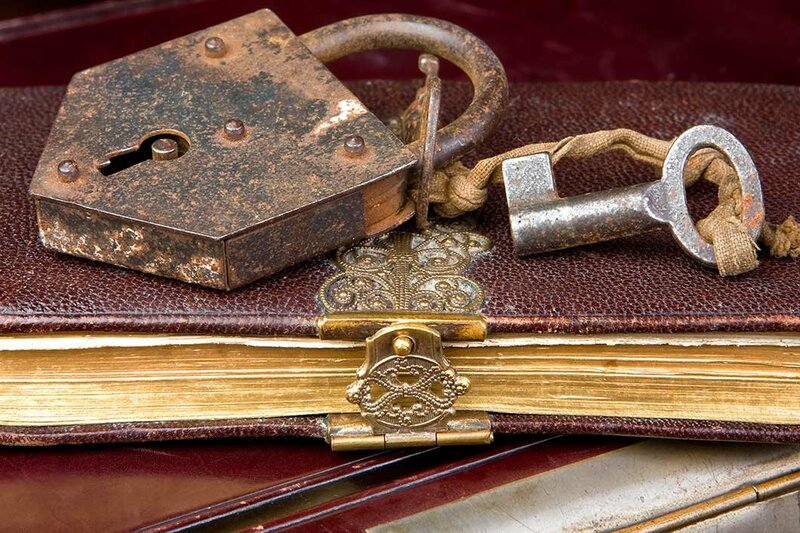 If we read Matthew’s gospel through “the lens” of Yeshua’s genealogy, it will insure that we interpret the story correctly and it will overwhelm us with an extraordinary account of God’s faithfulness. 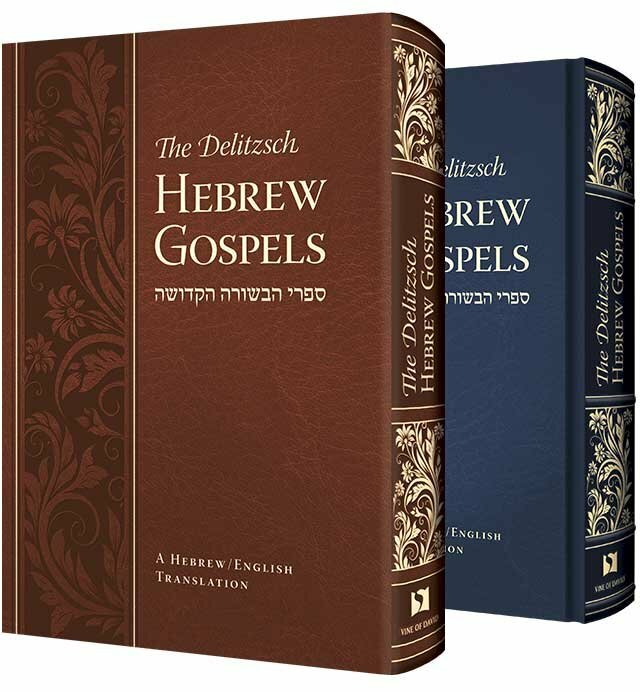 The Delitzsch Hebrew Gospels, a Hebrew/English translation of the four gospels, is perhaps the best entry point to seeing, learning, and understanding the Gospels from a Jewish matrix. An intuitive design, a beautiful translation, eloquent and informative introductions, extensive glossaries, and insightful features make this edition of the Gospels truly unique.